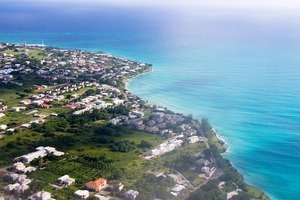 If the only hotel you had ever stayed in was a 2,000-room high rise horror on an overcrowded and overdeveloped Spanish Costa, where you'd had an utterly awful time, and a friend suggested that next time you might like to try a small boutique hotel on an unspoilt Caribbean island, would you dismiss it out of hand? Probably not. And yet people often tell us that cruising is 'not for them' having only ever sailed on one of the mainstream mega-ships, where they hated the queues, the crowds and the impersonal atmosphere. 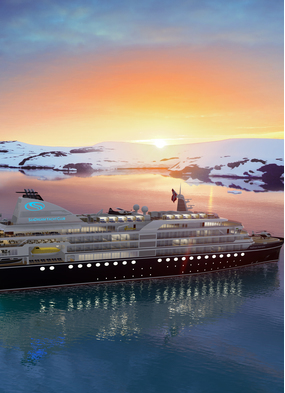 If only they had spoken to an experienced travel agent such as Mundy Cruising prior to booking their trip! 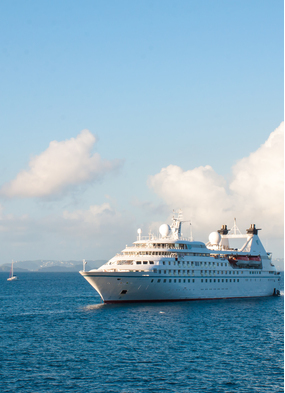 Small ship cruising is an entirely different mode of travel, and one in which we have specialised for over 45 years. 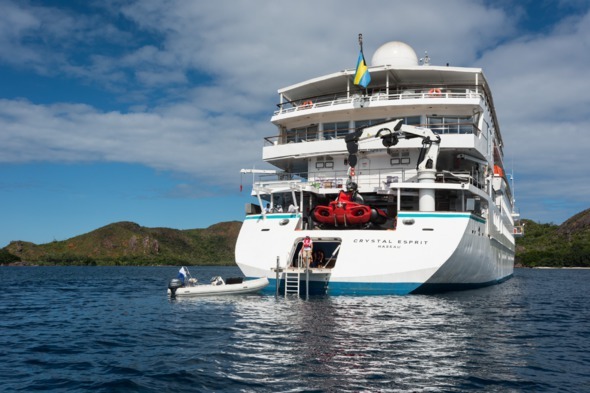 The tiny Crystal Esprit, with just 62 guests, is a beautifully refurbished classic motor yacht. This little gem combines Crystal's 'World's Best' expertise with great food, gracious service and astounding attention to detail. 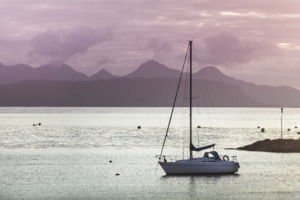 Enjoy the elegant but laid back yachting lifestyle, navigating hidden harbours and secluded bays which are simply inaccessible to larger vessels. 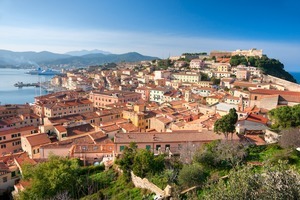 In 2018 Esprit will spend the summer exploring the sun-kissed Dalmatian Coast, before repositioning to the Caribbean in November. 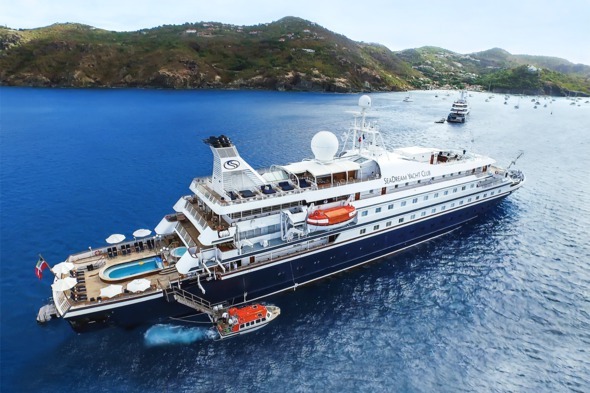 We're not really supposed to have favourites, but we can't help but hanker for just one more magical trip with SeaDream Yacht Club. Carrying just 56 couples and 95 crew, you would obviously expect a lot of attention on these little ships. But it's the style of service that really distinguishes them: the crew on SeaDream are constantly seeking out ways to amuse you, entertain you and above all to make your particular trip that little bit better, with lots of treats and surprises just for you. 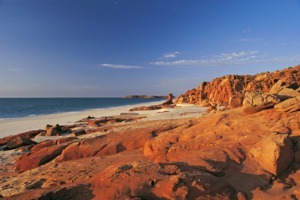 Add to that fantastic food, and lots of fun stuff like sleeping under the stars, jet skiing off the back of the ship, or getting a table set up to watch the sun set as you dine, and you have one very special holiday indeed. 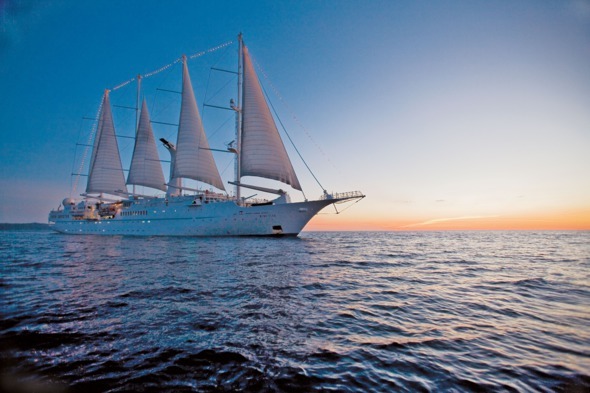 The smallest of Windstar's yachts, the sail assisted Wind Star and Wind Spirit each carry just 148 guests. These sleek, 4-masted sailing yachts are the envy of more conventional cruisers as they slip their moorings and glide peacefully out to sea. 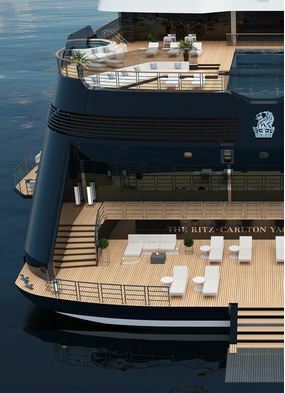 Wide open teak decks and hidden nooks for private moments ensure that you can meet fellow guests or find a romantic hideaway - and if you lament the lack of private balconies, actually the whole ship becomes your own verandah space. 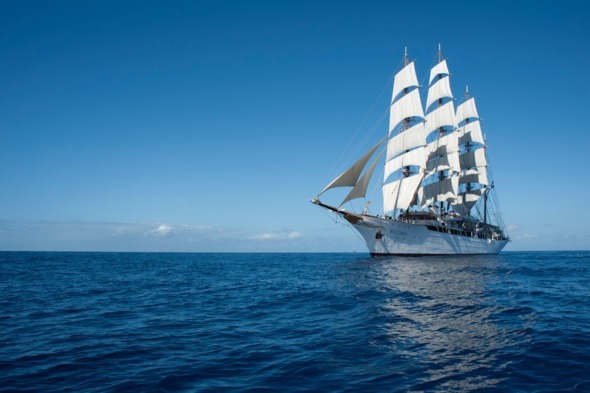 The two tall ships, Sea Cloud (64 guests) and Sea Cloud II (94 guests), are really something to see: these majestic vessels are sailed by hand, in a manner so authentic that a centuries old ritual is brought to life every time the crew hoists the sails (it takes almost an hour!). Just imagine being a part of that: a cruise on one of these vessels is a most unforgettable adventure. As you can imagine, the atmosphere on board is very special: you feel the passion of the team and their extraordinary pride and commitment. And on board Sea Cloud, built in 1931 as a private yacht, the original cabins have a character and style you will find nowhere else at sea. Who would imagine that a former car ferry could end up as one of the most sought after small ships afloat, with a loyal following of dedicated aficionados from all walks of life? Her Majesty the Queen selected this little ship for a major birthday celebration, and we can see why. 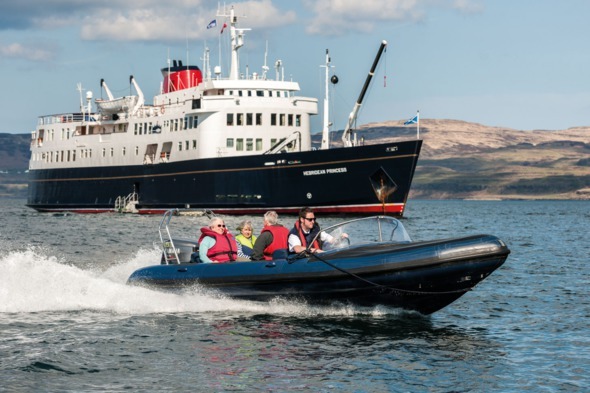 Intimate, unpretentious, with a Scottish country house feel and great service, Hebridean Princess is a true home from home. The ship is also inextricably linked with the Scottish waters in which she sails, visiting the Western Isles and further afield. Her long history in the region means she is extremely well connected, so doors open for her passengers wherever she goes. 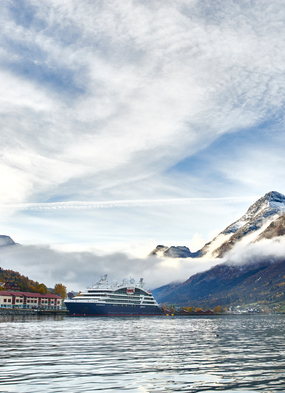 Three little expedition ships from Silversea enjoy the food and service levels of the classic fleet alongside an extraordinary programme of wildlife and wilderness adventures, on, under and beside the water. 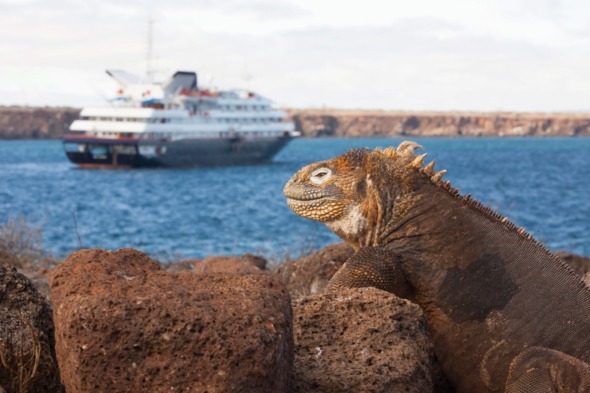 Silver Explorer (132 guests) visits the polar regions and points between, Silver Discoverer (120 guests) roams the Pacific from North to South whilst Silver Galapagos (100 guests) is based, as you might guess, year round in the glorious Galapagos Islands. Your expert expedition team makes sure you have the most exciting, informative and stimulating experience as you journey the world, to its most remote landscapes and habitats.